Midwest Forklift Parts has remanufactured forklift motors and supplied quality products for the material handling industry for over 20 years. Our commitment to providing reliable high performance motors and parts at a fair price sets us apart from all other companies. 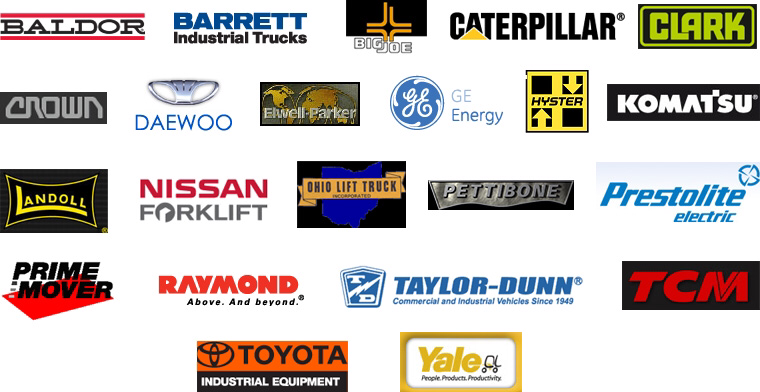 Whether you have new or old forklift trucks, we have the parts you need. Our highly skilled staff is here to assist you with all your forklift truck needs. We are the proven leaders in superior service and dedication, believing in a higher standard of customer service. CALL US TODAY!